Who is Roland Ochoa Anog in Paolo Ballesteros\'s life? Last night, April 15, Paolo Ballesteros posts on Instagram a cryptic photo of his matching ring with a guy named Roland Ochoa Anog. 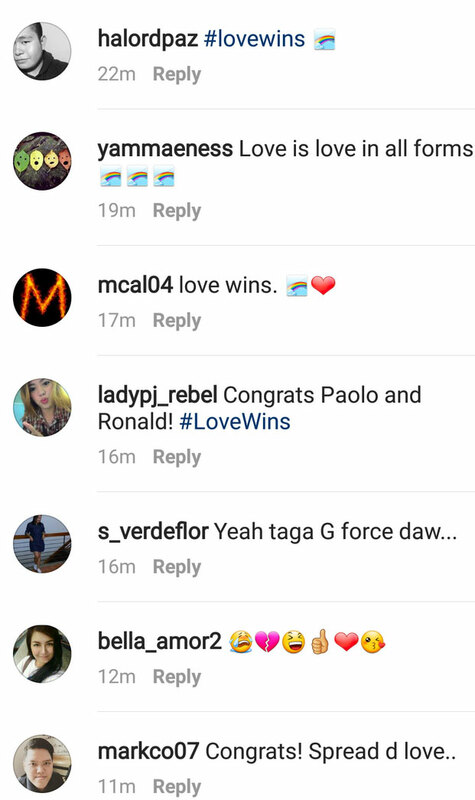 In a rare moment, Paolo Ballesteros hinted at his relationship status with a guy named Roland Ochoa Anog. In the photo, the Eat Bulaga! Dabarkads tagged a guy with the Instagram handle name @r.a.0606 a.k.a. Roland Ochoa Anog. COUPLE RINGS? Paolo first posted a selfie with his studded gold ring last April 7.
goodmorneng highblood ???? jilo much ???? But it was Paolo's couple rings photo that spurred his Instagram followers into speculating about the identity of his special someone. 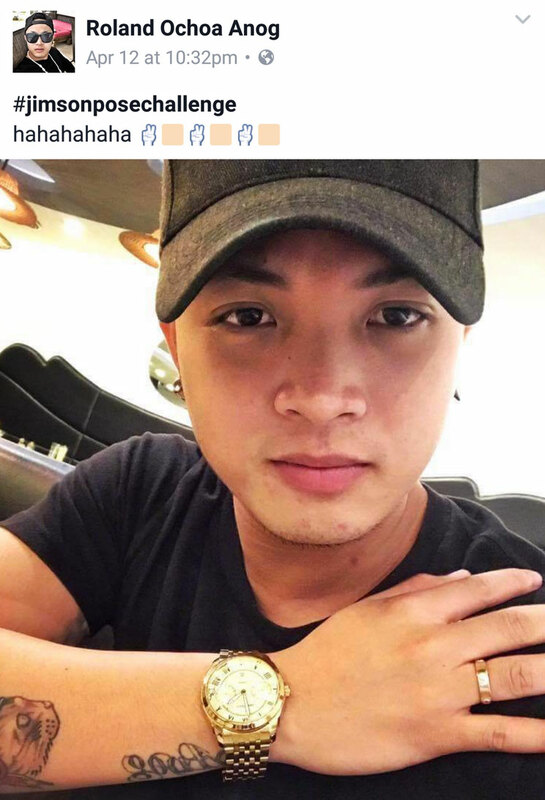 At least one netizen pointed out that Instagram user Roland Ochoa Anog has a Facebook account where he can be seen wearing the same ring as Paolo's. 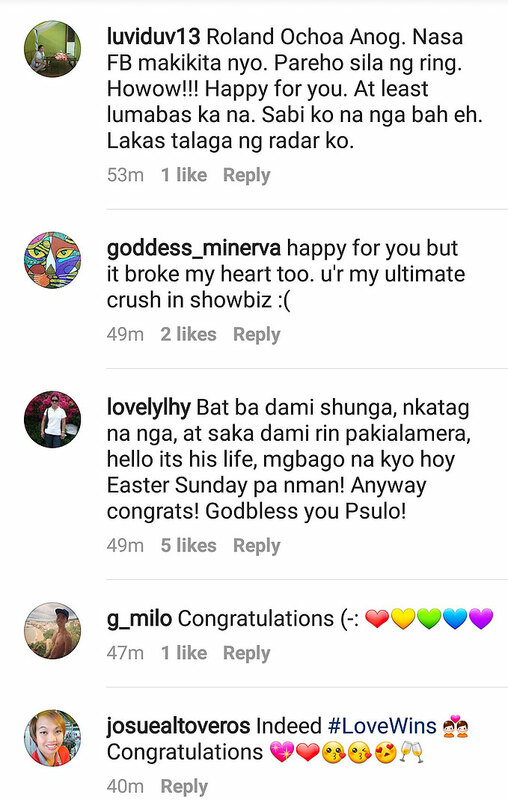 Meanwhile, netizens sent good wishes to Paolo for hinting at his gender identity. Paolo has a daughter from his previous relationship.